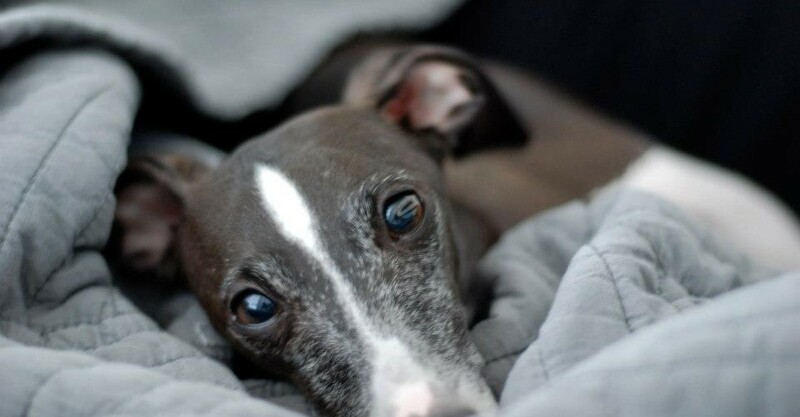 Here are some great ways to keep your Italian Greyhound Entertained this winter, a busy dog is a happy dog! 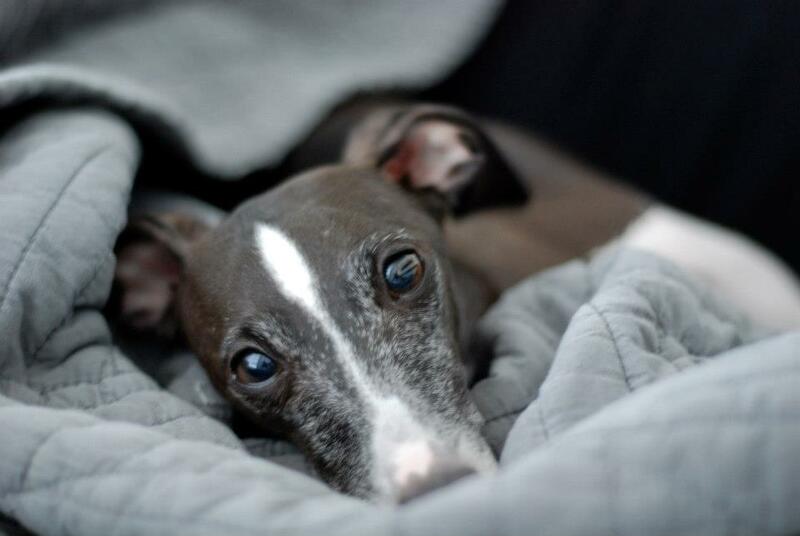 Treasure Hunt will keep your Italian Greyhound Entertained: Hide treats all over the house! They will love sniffing around to find them! Muffin Tin Hidden Treats: Take a 6 muffin tin and lace a treat in each cup, then a tennis ball in half of the cups. S/he will find the uncovered treats then eventually s/he will figure out that by knocking out the tennis balls more treats will be revealed. If they get good, move up to a 12 or 24 muffin tin and only place treats in some of the cups! Teach a dog a new trick: you can alter the Find it game and teach your dog a great trick! Place your keys in the cup then when they find the keys toss a treat to them. If you place it with the proper command, by the end of the winter your dog will be a key finding fiend! These are just some ideas! Keep your Italian Greyhound physically and mentally stimulated this winter with these or any other ideas you can think of! If you have a great idea that is not listed, feel free to write us below! www.facebook.com/rompitaliangreyhoundrescue Like us on Facebook! This entry was posted in ALL, Tips and tagged cold, dog, dog games, dog hide and seek, dogs, entertain, entertained, find it, game, games, games dog, help, hide and seek, hide and seek dog, ideas, indoor, italian greyhound, Italian Greyhound Entertained, Italian Greyhound games, keys, muffin tin, new trick, Winter. Bookmark the permalink. I’ve been doing the treasure hunt game with my dogs for a long time, they love it, and it never gets old to them!